There’s nothing like springtime in New York. Petal showers in the park, iced coffees at an outdoor café, movies on the roof — there’s so much to choose from. Read on for ways to take full advantage of the season… and for the inside scoop on real estate as well! The sun is shining, the flowers are blooming, and the spring real estate season is in full swing… or is it? In years gone by, we’ve seen the market peak as early as February. And yet, here we are mid-May with only a few weeks left until house hunters take a summer vacation and still no peaks in sight. Despite the occasional bidding war, we can’t help but feel an eerie post-Lehman déjà vu. After years of strong seller’s markets, the pendulum might have finally swung in favor of buyers. Properties are sitting on the market for longer than before, and price reductions have become more frequent. With higher interest rates, expiring tax abatements, and the tax reform, the cost of home ownership is gradually increasing. Buyers are no longer confident that they will see large returns on their investment and are putting in offers that reflect the anticipated softening of the market. The few bidding wars we’re seeing center around turn-key, contemporary properties zoned for great public schools in hot neighborhoods. In this market where buyers add downward cushions to protect themselves from future losses, sellers’ price expectations are seldom met. If a property checks all the key boxes, buyers will flock to it. But if not, sellers need to be prepared to wait for the right number and then seize it before their window closes. Did you know that 68% of U.S. households have pets? Still, no matter how cute Fido looks in your listing photos, better to leave him out. Speaking of listings, how do you keep your home stylish while still remaining pet-friendly? Read up here for some cool ideas and inspiring tricks on designing around (and for) your pet. And now that gardening weather is finally here, make sure to check out this article on pet-friendly plants before you go stock up at the Farmer’s Market. Now that the weather has warmed up, New Yorkers are all about the outdoors. Kick off the season on May 19 with a ticket to the Five Boro Craft Beer Fest and taste beers from dozens of craft breweries along with food from local restaurants. One of the city’s most beloved traditions, Shakespeare in the Park, opens with Othello on May 29 and the Summer Movie Series over at the Intrepid starts May 25 and runs through the end of August. Speaking of large naval ships, Fleet Week begins May 23 so come out and show your support for our troops, hear some terrific concerts and even tour military ships! 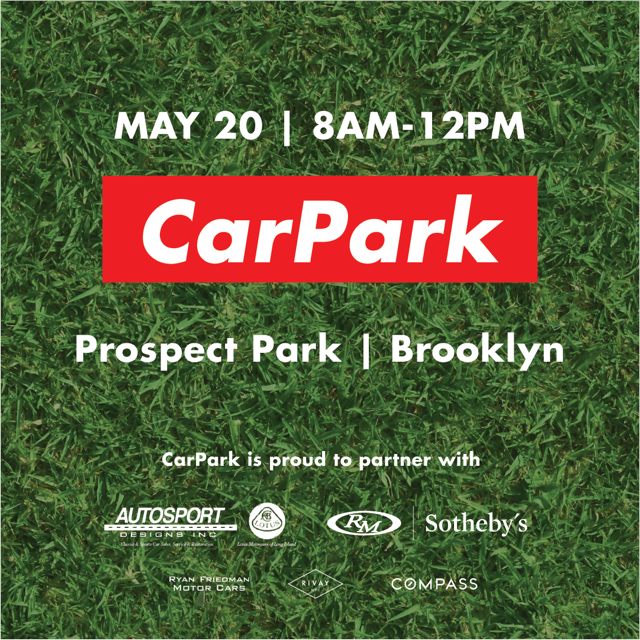 If you love fast cars or coffee, or both, join us in Prospect Park on May 20th from 8am — 12pm for a one-of-its-kind event showcasing a fabulous roster of sport cars and collectables. Rob and I very excited about partnering with @carparknyc. When I made the decision to join Compass three and a half years ago, my old firm tried strongly to dissuade me from making the change. Understanding that even the most civil break up is a break up after all, I decided to put their words aside and move on. 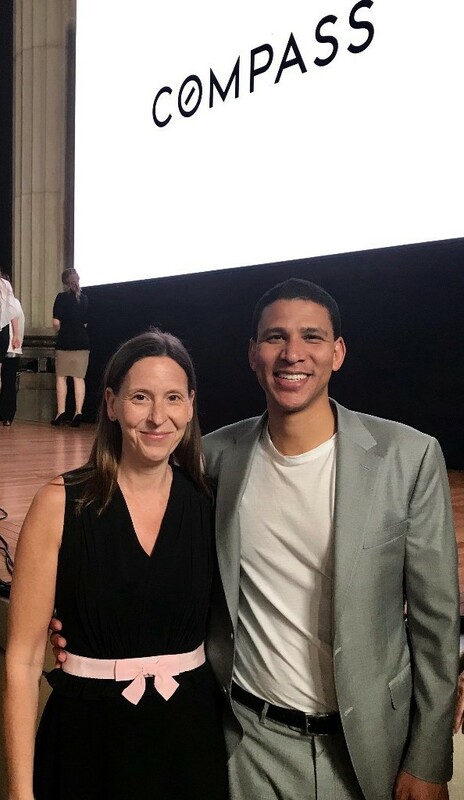 Over the last three years, I’ve met the most inspiring Compass agents nationwide — whitewater rafting in Aspen, swimming in the San Francisco Bay and, most recently, hiking in Washington, DC. Now I am not really one to drink the Kool-Aid, and there is always more to be done, yet the friendship and support I have found here at Compass has far exceeded my expectations. Culture does matter. If a work event feels more like a family reunion, then you know you have made the right decision. Don’t take my word for it! Read more independent reviews of my services from members of Park Slope Parents. 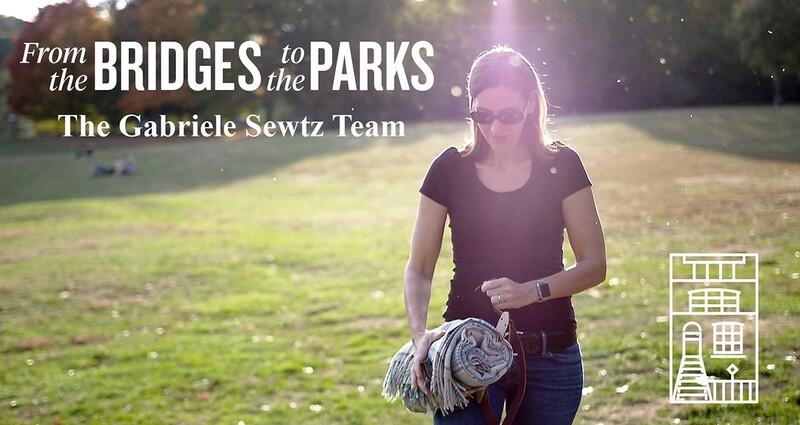 Each month, in this new section of our newsletter, you’ll find stories to inspire you. We’ve reached out to our clients, colleagues and friends to ask them to answer the question of what home means to them. Is it the struggle to save up for the dream of home ownership? The quest to find your place in a new community? Or simply finding a place where you’re free to be you? Read on. Reach out. Connect. As we all know too well, the day’s work doesn’t stop the moment you get home from the office. Emails continue to come in, documents still need to be looked over, calls still need to be taken. But the moment I open my front door, my environment and my state-of-mind are immediately changed. It isn’t like my home is some peaceful, serene oasis: most days I walk in to my 21-month old son slamming toy trucks together on our living room floor while my wife (30 weeks pregnant) cleans the fantastic mess he made while eating dinner. I quickly change out of my work clothes to help clean the mess, bathe the baby and put him to sleep. But this “chaos” is different. This is where I love to be, with the people that I love the most. This is home. I spend many more of my waking hours away from home than I do at home. That makes the time spent at home special. I treasure that time. That is my home. We love hearing from our nuclear families, downtown hipsters, animal-friendly citizens, and our eco-conscious dwellers. All the movers, shakers and transplants. 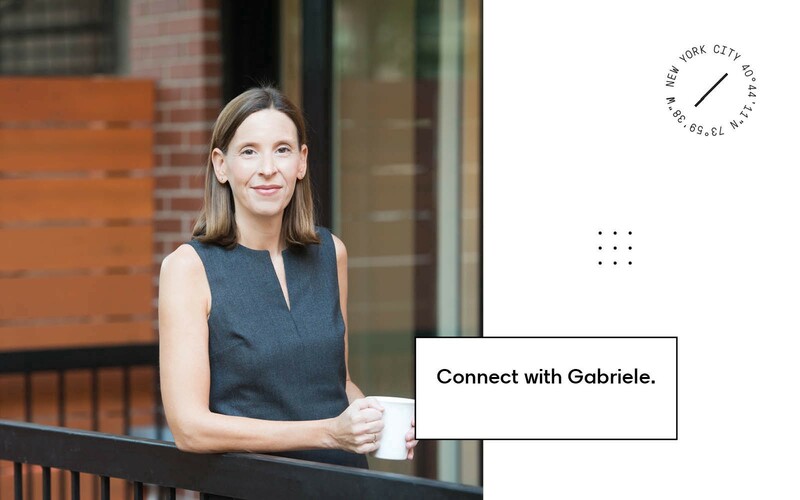 The Gabriele Sewtz Team aims to reinvent what it takes to make the real estate journey effortless. And in doing so, aligns with the Compass vision of helping others find their place in this world. It can be a scary place sometimes, but we’ve got your back. If you agree, would you take a minute to help us out with a referral? Follow all of our posts, links and likes throughout the month to stay in the know!